The documents and information on this web site are copyrighted and trademarked materials of Cobb's Inc. and its information providers. 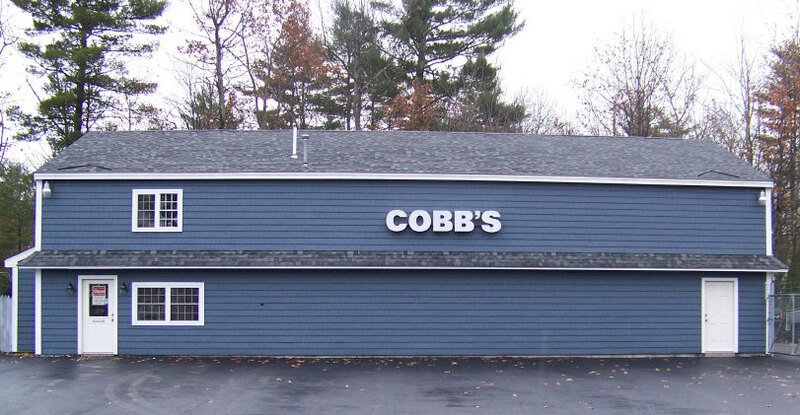 All content such as text, graphics, logos, buttons, icons, images, on this web site are the exclusive property of Cobb's Inc. This web site is protected under United States copyright or trademark laws and the international copyright treaties. You are not permitted to modify, copy, reproduce, publish, upload, download or distribute any information on this web site in any way, without written permission of Cobb's Inc.